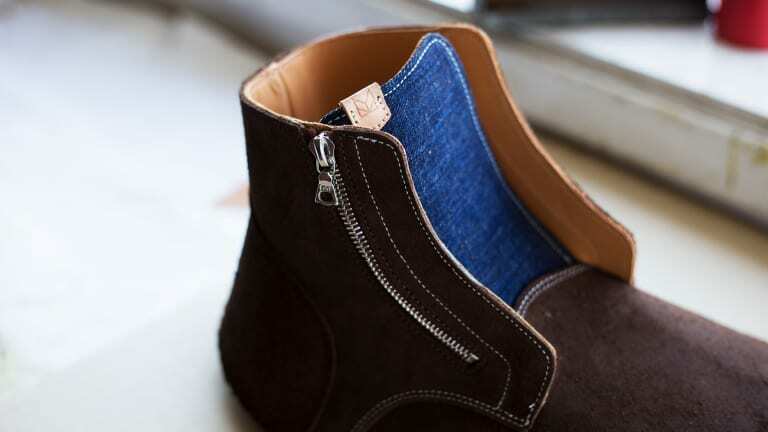 The accessory label teams up with one of Canada's finest. 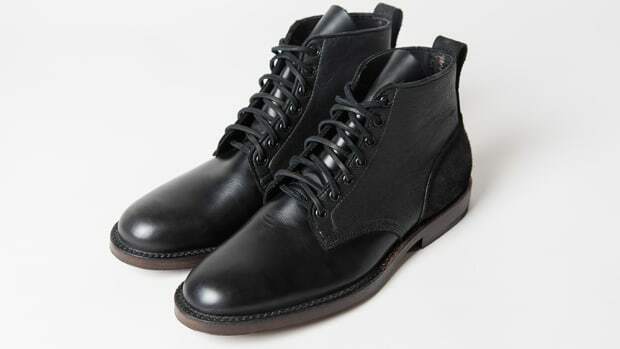 Viberg&apos;s boots come in all shapes, styles, and sizes, but this specific special edition has got all of our attention. 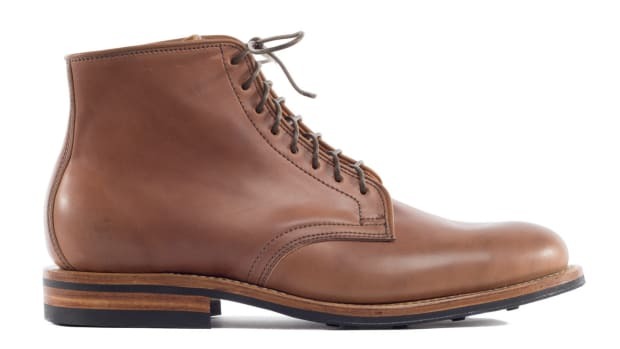 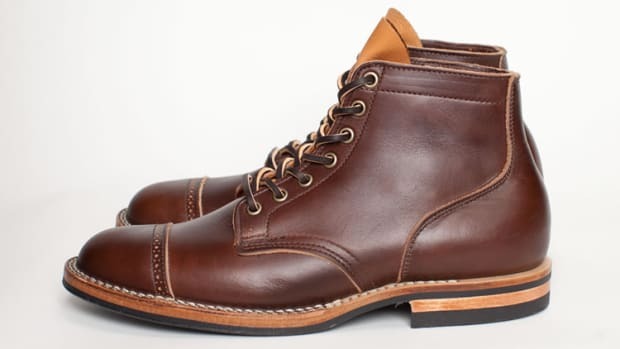 With a focus on items that are destined for a lifetime of use, it only made sense for Maple to team up with the respected Canadian bootmaker on a special treatment of the company&apos;s signature Service Boot. 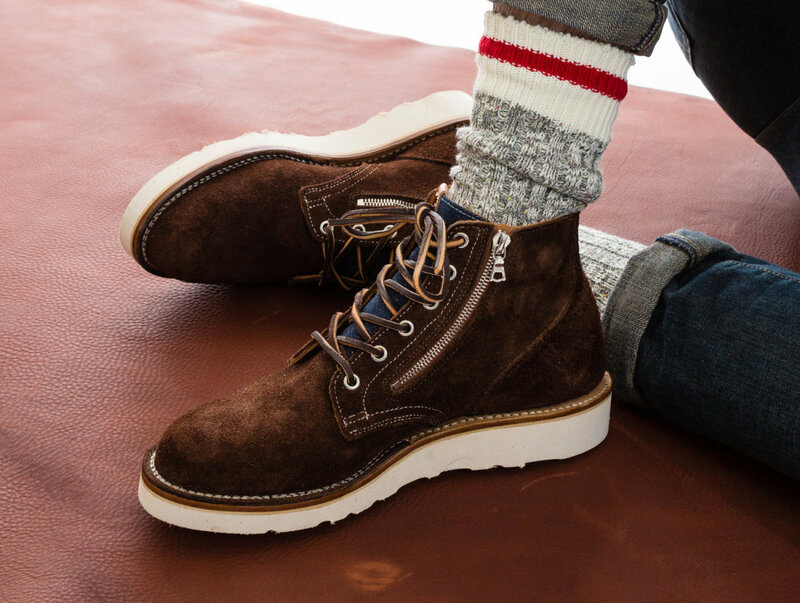 Their version features a cow suede leather upper with a denim tongue, zippered entry, and a Vibram sole.